“La Salsa no es solo un hobby, es una forma de vida!” -Salsa is not a solo act, it’s a way of life! Meet Monica Cristina dos Reis, an accomplished Dancer from Johannesburg. Let her take you on a journey to 1920 Havana, Cuba where passion and fire were the order of the day. Now meet Nicholas Mc Creadie, an accomplished Musician/DJ from Johannesburg. Let him move you with his groovy percussion and exciting mixes. 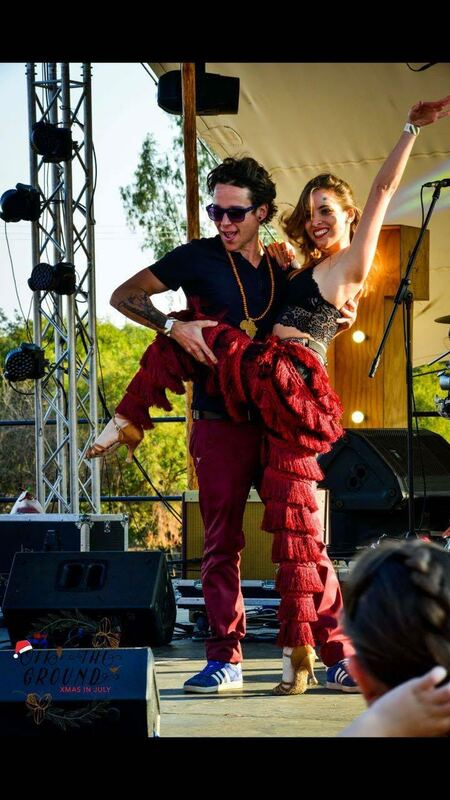 Together they make “Salsa Bomba”, Johannesburg’s new Interactive Salsa Teaching Act. 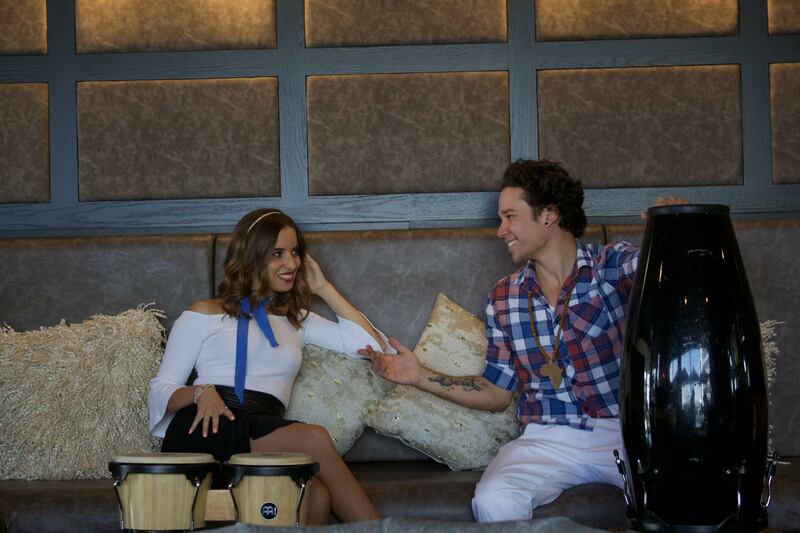 The two are sure to get your blood pumping with their fusion of percussion and dance. Get on your feet by starting with 4 basic salsa steps, culminating in learning an exciting routine and a fun conga line. Let Johannesburg’s new Salsa act, “Salsa Bomba” get you off your chair and shaking what your “Mama” gave you! It’s a 30 minute show with up to 3 girls dancing depending on PAX and a live DJ/percussion player. They start with a salsa dance and then we continue with teaching the crowd 4/5 basic salsa moves with music. Then do a routine with all the basic steps that the crowd learns to Pitbull’s Fireball. Ending with an exciting conga line around the function room that everyone joins in on.